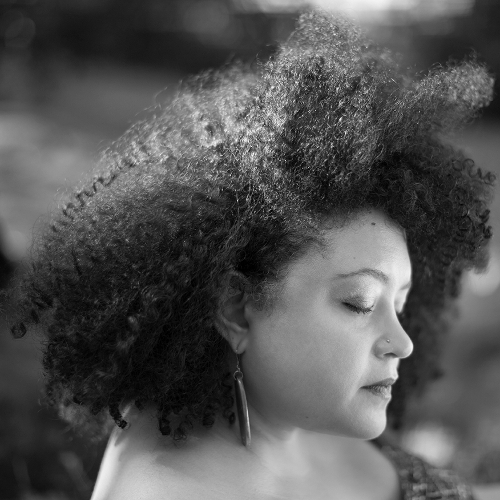 Yesenia Montilla is an Afro Latina poet & translator, daughter of immigrants and native New Yorker. Her poetry has appeared in Prairie Schooner, Gulf Coast, Academy of American Poets Poem-A-Day and others. She received her MFA from Drew University in poetry and poetry in translation and is a Canto Mundo Fellow. The Pink Box, her first collection, was long-listed for the Pen Open Book Award 2016. & what better way to live than to desire this way? bourgeoisie, all petticoats & pale skin. my obsession with teeth would prompt me to keep my toothbrush.